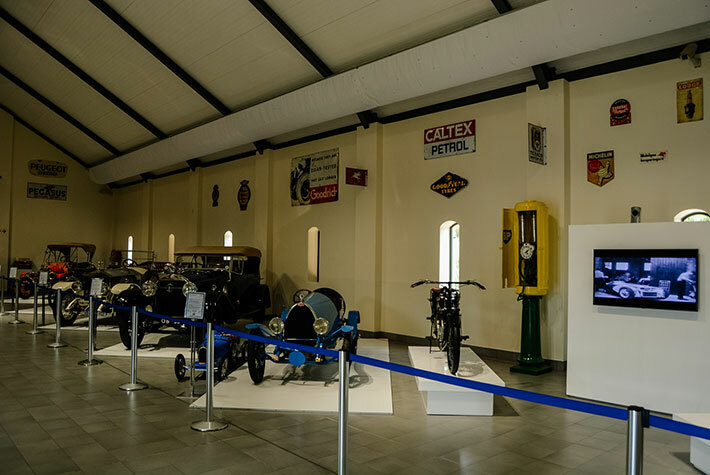 Now that all the display halls have been upgraded with a new humidifier and air-conditioning systems along with redecorating and memorabilia exhibits, a whole new chronological display line-up has been introduced. 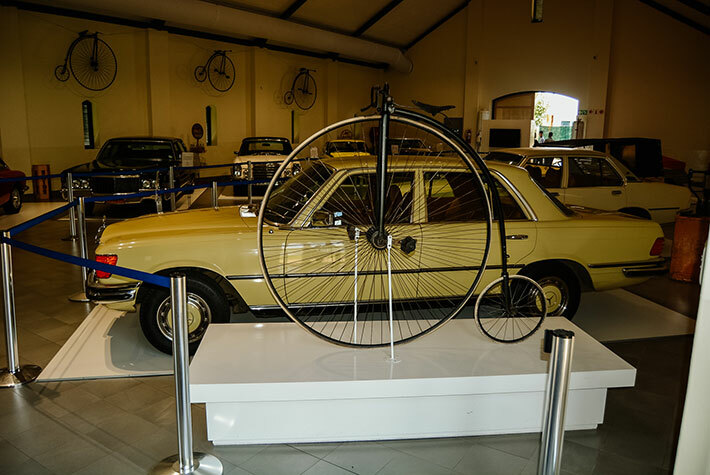 Starting with Hall A, the 20 vehicles on show start with a 1903 Ford Model A and move through to a 1934 Mercedes-Benz 21-200. Hall B’s 20 cars begin with a 1935 Austro-Daimler Bergmeister and move on to a 1959 Auto Union 100S. Hall C commences with a 1960 DKW Munga and concludes with a 1976 Mercedes-Benz 280S. 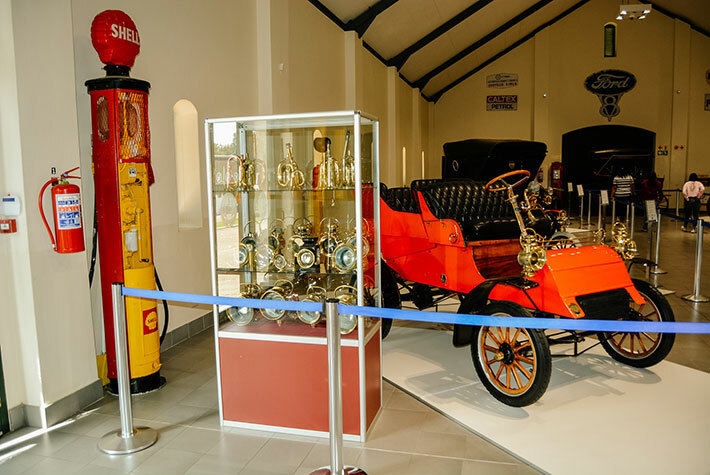 A walk through the halls takes you through 73 years of automotive development. 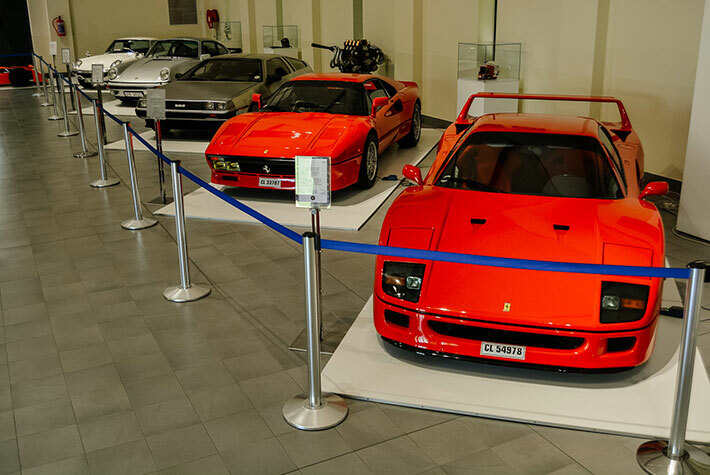 As for Hall D, this is dedicated to performance cars ranging from a 1939 Peugeot Hillclimb Special through a number of Aston Martin, Chevrolet, DeLorean, Ferrari, Honda, Mazda, Mercedes-Benz and Porsche sports cars up to a 2016 Alfa Romeo 4C. In addition, a couple of FMM”s single-seater race cars from the likes of a 1972 Team Gunston Formula 2 Chevron B25, the ex-Jody Scheckter 1974 Tyrrell-Ford Formula 1 and ex-Ian Scheckter 1978 Formula Atlantic March 78B will be on show. The new layout is not to be missed.